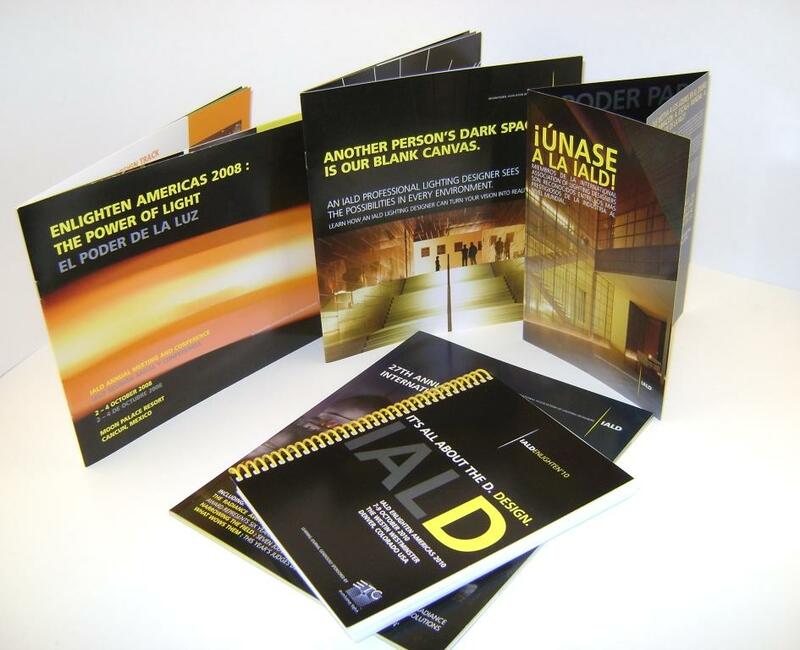 Associations like yours demand high quality printed materials. From custom catalogs to variable data direct mail pieces, YES Print is the preferred print source for associations and non-profit entities.Through the years YES has built relationships with many of the nations top associations, so we understand that cost effectiveness is absolutely crucial to keep your association efficient. That's why we work diligently to supply high-quality print products that keep your image intact, without shattering your budget. Need some creative or layout help? YES offers graphic design services in order to give you a complete turnkey solution. Give us a call to see how YES can help your association print better and more efficiently. YES helps this major lighting association with the designing and printing of all their collateral. We're often called upon to collaborate with our client in order to produce the most interesting catalogs and mailers possible. Our strong relationships and creative efforts help give this association the brand identity they deserve. Click the picture to see our work.